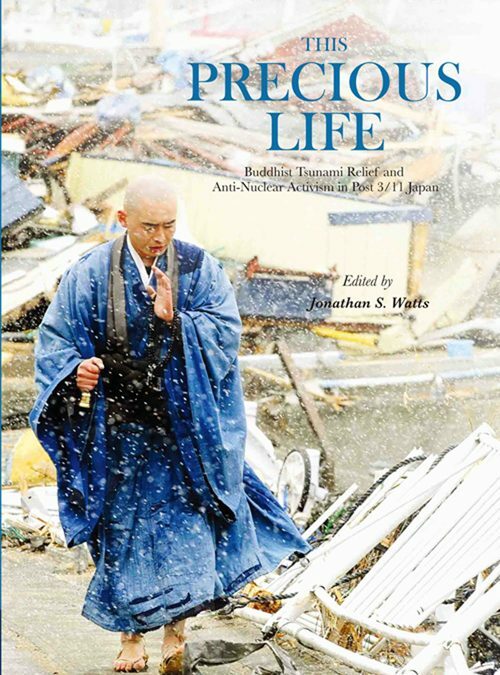 This Precious Life: Buddhist Tsunami Relief and Anti-Nuclear Activism in Post 3/11 Japan? The International Buddhist Exchange Center (IBEC) was formed in 1966 by the 1st President of the Kodo Kyodan Buddhist Fellowship, Rev. Shodo Okano. Its general goals are to develop modern, international perspectives on Buddhism through study and research, to create opportunities for those interested in Buddhism to learn and study further through lectures and events, and to cooperate with Buddhists inside and outside Japan on various social issues. This publication is the product of IBEC?s Engaged Buddhist Project (EBP) created in April 2006 by Kodosan?s 3rd President, Rev. Shojun Okano. The core focus of the project has been to investigate deeply the activities of Japanese Buddhists, especially from traditional denominations, on social issues and problems; that is the engaged Buddhist activities of Japanese Buddhists. 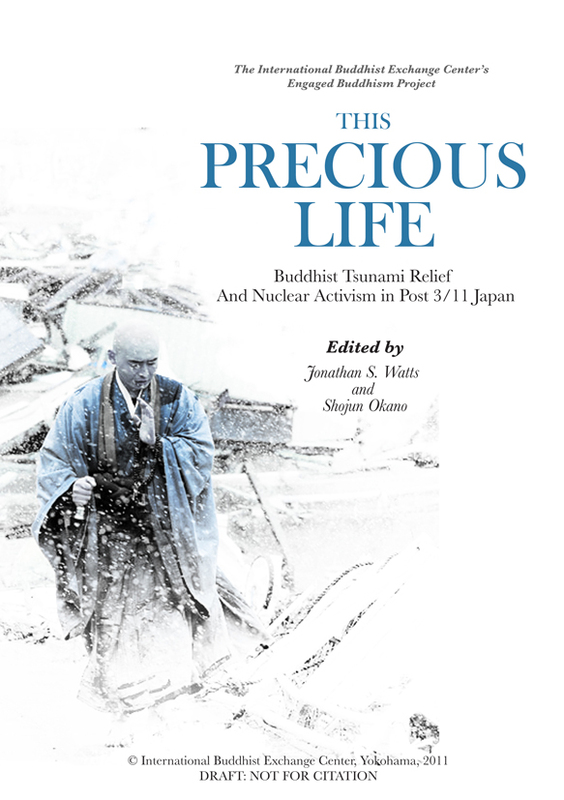 The deeper emphasis of the research has been on grassroots activities focused on critical Japanese social issues, like suicide, poverty, problem youth, and since March 11th, 2011, emergency relief aid and nuclear activism.